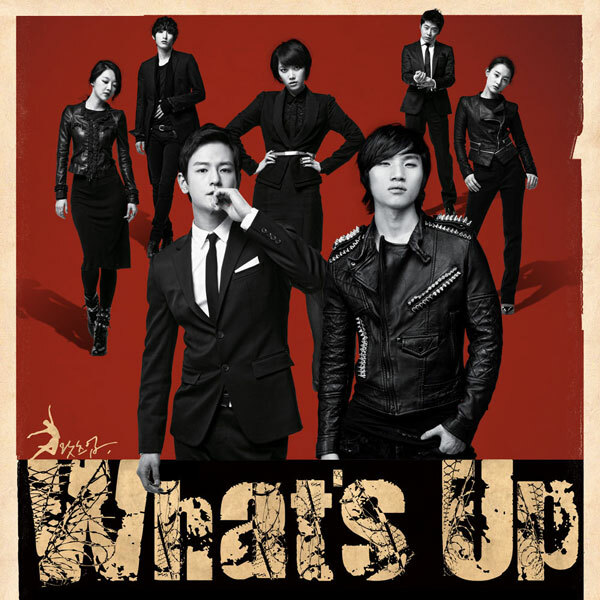 The first OST (original soundtrack) of MBN’s drama series What’s Up is released on December 3rd, 2011. The title of What’s Up OST part 1 is Lunatic. The song is sang by singer-actor who is also starring in the drama himself, Kang Dae Sung (대성), a member of Big Bang (빅뱅), a K-Pop boy band in South Korea. Listen to Lunatic at YouTube or watch the Lunatic MV at YouTube.